Plant Science: What is a Seed? Author RobertaPublished on September 15, 2015 September 15, 2015 Leave a comment on Plant Science: What is a Seed? Today let's learn about seeds. Seeds are the way certain plants reproduce. 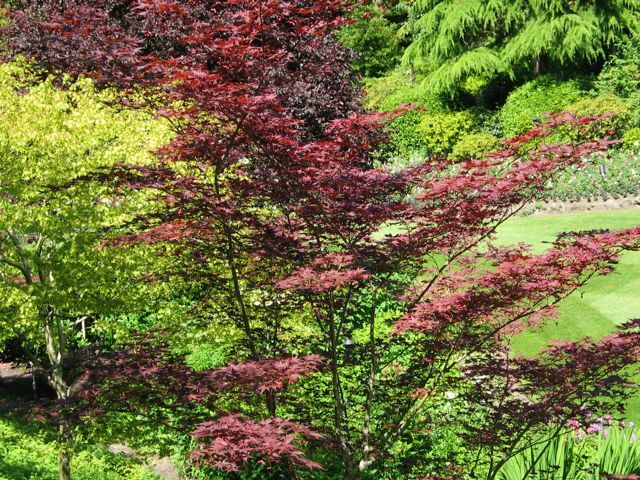 Only gymnosperms (conifers, ginkgoes, etc.) and angiosperms (flowering plants) produce seeds. 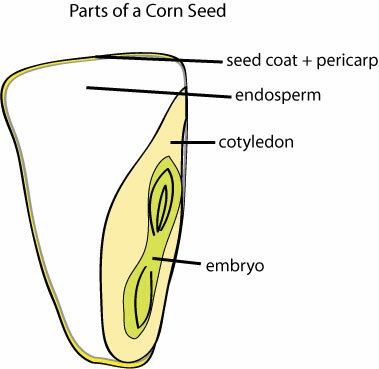 A seed consists of a plant embryo surrounded by a protective seed coat. Many seeds also contain a source of food for the developing embryo. Seeds come in a remarkable variety of sizes, shapes, and colors. 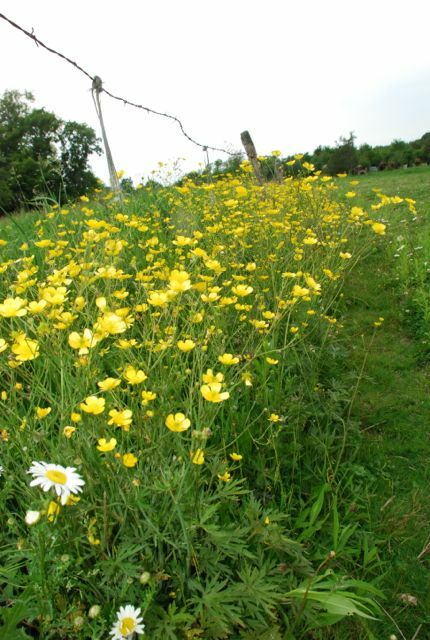 Caution: Commercially-available seeds may be treated with pesticides, particularly fungicides. Whenever possible use organic seeds, seeds for food use, or seeds you saved yourself for these activities. This activity is for children old enough not to place small objects in their mouths and with adequate fine motor skills to pick up a seed. Sorting is an important skill for science, but one we tend to overlook. Repeat this activity as often as the child(ren) desire(s), using different mixtures each time. Simply look through your cupboards and spice jars for seeds. 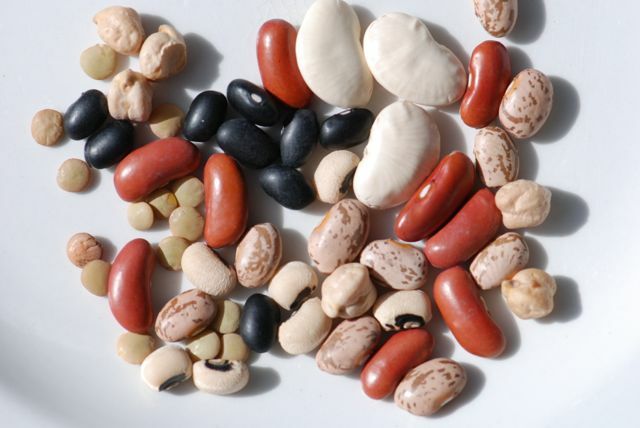 Large seeds, such as different kinds of dried beans, dried watermelon, corn, pumpkin, squash and sunflower seeds. Sorting the beans in dried bean soup mix is fun too. 1. Examine the seeds closely. Ask questions. Which is the biggest? Which is the smallest? What colors do you see? What do the seeds feel like? Smell the seeds. Is there an odor? 2. Ask the children to sort the seeds into piles (sorting into small paper plates, egg cartons, or dishes helps make clean up easier). Add forceps or tweezers for fine-motor skill practice. 3. Option 1: add some similar-sized beads, and ask the children to sort the seeds from the beads. You can introduce the concepts of living versus non-living if your children are ready. 4. Option 2: Use the seeds to make a simple picture or pattern by gluing them with white glue onto a paper plate or card stock. 5. You may want to save some of the seeds for sprouting activities. Activity 2. What is in a seed? Older children can (a.) dissect seeds and (b.) do an experiment with them. Count out a few seeds of each kind for each participant and soak them at least 24 hours in moist paper towels. Distribute the seeds to the participants. Have the children pull off the seed coat of the bean seed. Ask them to look for the seam and gently pry the two halves apart. Look for the "baby plant," which is the embryo. Allow the children to cut the corn seeds open and look for the embryo, cotyledon, etc. Corn is more difficult, so have extra seeds on hand. 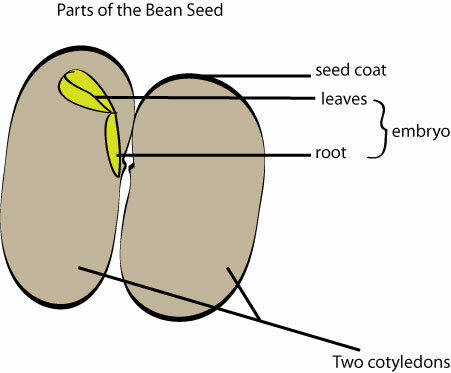 Explain the difference between the bean seed and the corn seed is the number of cotyledons. Beans have two cotyledons and are called dicots. Corn and other grass seeds have one cotyledon and are called monocots. Have the children draw their seeds and discuss what they find out. Explain that the cotyledon supplies food to the growing embryo. Ask whether the students think an embryo can grow without the cotyledon. How would they test this? One way would be to seal an intact bean and an embryo that has been separated from the rest of a bean in a plastic bag with a wet paper towel. See if the bean embryo begins to grow without the cotyledon. The intact bean would be the control. If the intact bean doesn't germinate, then the conditions of the experiment were not suitable for growth. 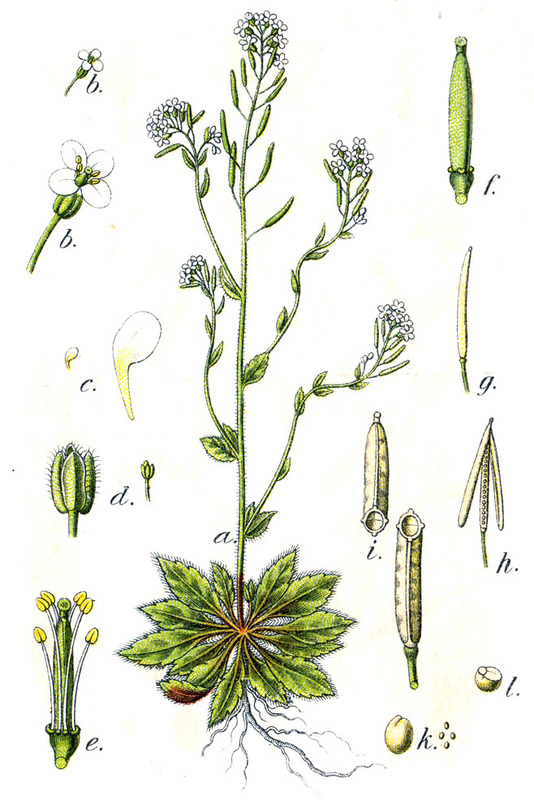 At the beginning of this project, we learned about the thale-cress plant, Arabidopsis thaliana, which is the "lab rat" of the plant science world. Recently we obtained some thale-cress seeds for a genetics experiment we will be carrying out over the next few months (more details later). If you would like to try this yourself, we obtained our seeds from the Arabidopsis Biological Resource Center at Ohio State University. Seeds are also available from Carolina Biological Supply (I am not affiliated with either of these businesses). The Arabidopsis thaliana seeds came in a tiny vial. 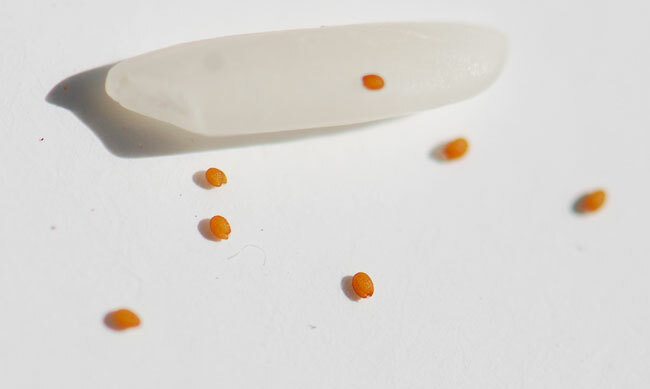 It turns out that Arabidopsis thaliana seeds are incredibly small. Here are the seeds placed next to and on a rice grain. Because of their small size, I suspect they are going to be a challenge to grow. Next week we are going to look at how seeds move around or seed dispersal. 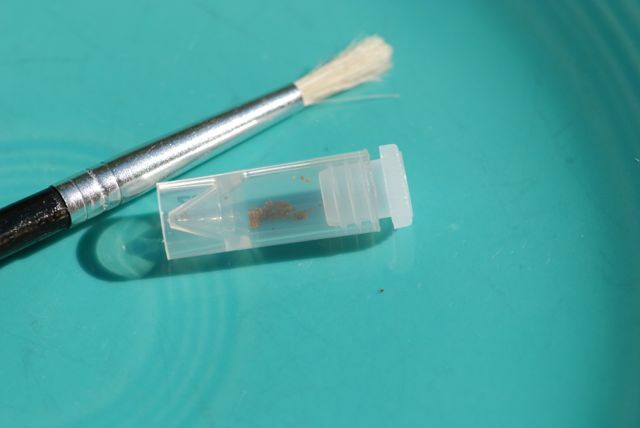 How do you think these teeny thale-cress seeds get from place to place? For more information about plants and seeds, try our Seed of the Week archive or the mystery seed tag and Seed of the Week category. Published on September 15, 2015 September 15, 2015 Categories Botany, Plant ScienceTags plant science for children, seed scienceLeave a comment on Plant Science: What is a Seed? Intro to Plant Science: What is a Plant? 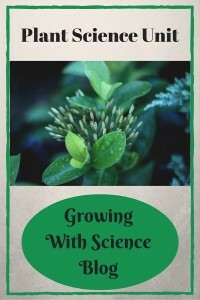 Author RobertaPublished on September 8, 2015 September 15, 2015 Leave a comment on Intro to Plant Science: What is a Plant? As we embark on a grand adventure into plant science, let's start by thinking about what we mean by the term "plant" (links go to prior posts here at Growing With Science or to Wikimedia, as indicated). Scientists currently group living organisms into three domains: the Bacteria, the Archaea and the Eukarya. Within the Eukarya are four divisions known as kingdoms. They are the Protista, Fungi, Animalia and Plantae. So, basically we are asking what criteria scientists use to classify a given kind of living thing as belonging to the Kingdom Plantae. 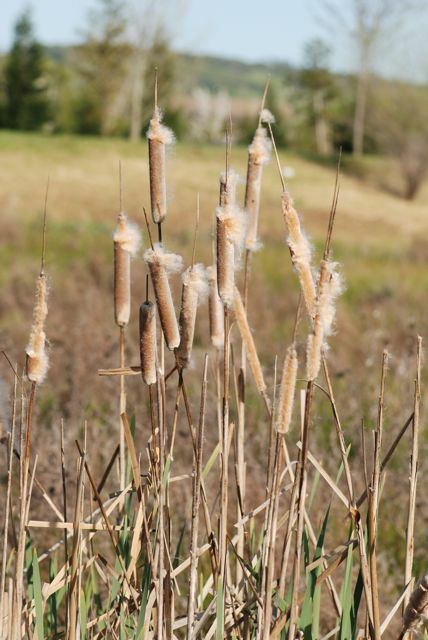 When you think of plants, what features or traits come to mind? Leaves? Flowers? Things that are green? Things that don't move around? On a board or sheet of paper, brainstorm all the qualities of plants you know. Now let's take a look at what features that separate plants from other kinds of living things. 1. Do plants all have leaves? 2. Do all plants have flowers? Although flowering plants are widespread and abundant, not all plants have flowers. 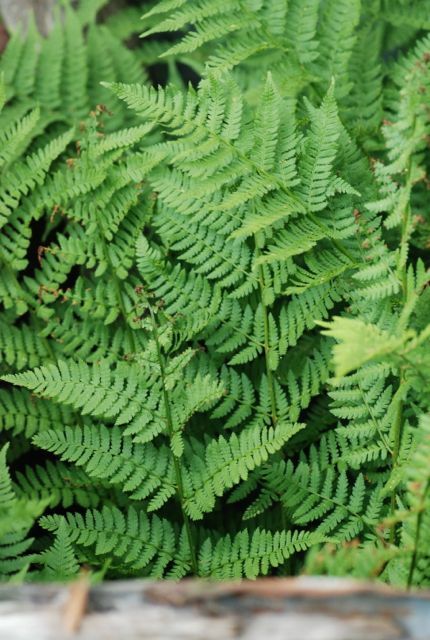 Ferns, mosses, liverworts and horsetails all produce new plants via spores. 3. Are all plants green? 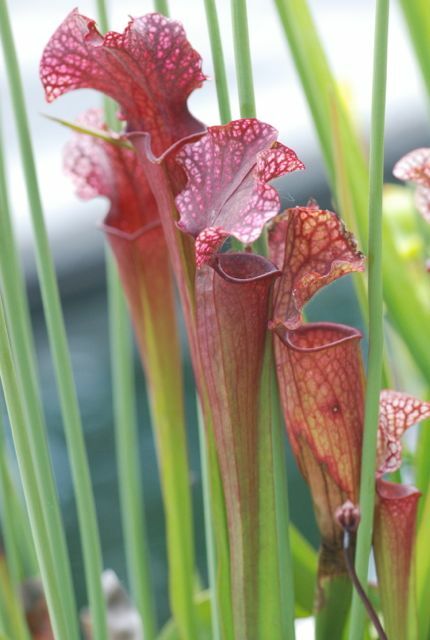 Although most plants are green because of chemicals called chlorophyll, there are also plants that are red like the Japanese maple tree in the photograph above or these pitcher plants.The red pigments in the leaves are called carotenoids. 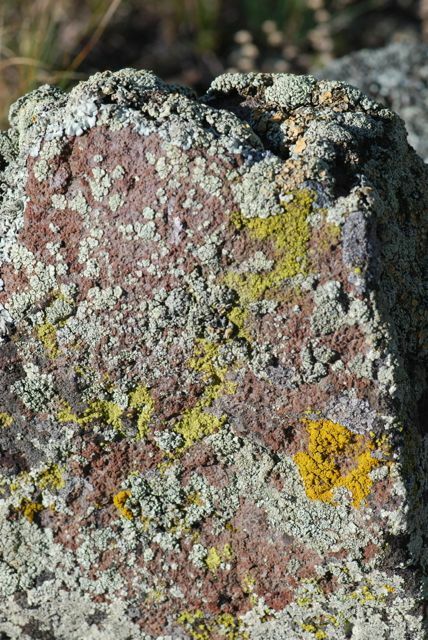 Carotenoids also give fall leaves their color when the predominant cholorophyll pigments are lost. Plants may also be golden yellow, or have white and green patterns. 4. Do plants make their own food? One important aspect of plants is that they can make their own food via a process known as photosynthesis. This is not an exclusive characteristic, however. 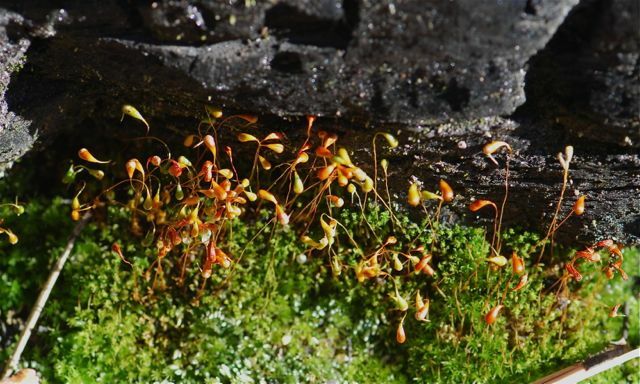 There are some other organisms - particularly protists- that can also do this, and a few parasitic plants obtain their food entirely from other plants without making any themselves. 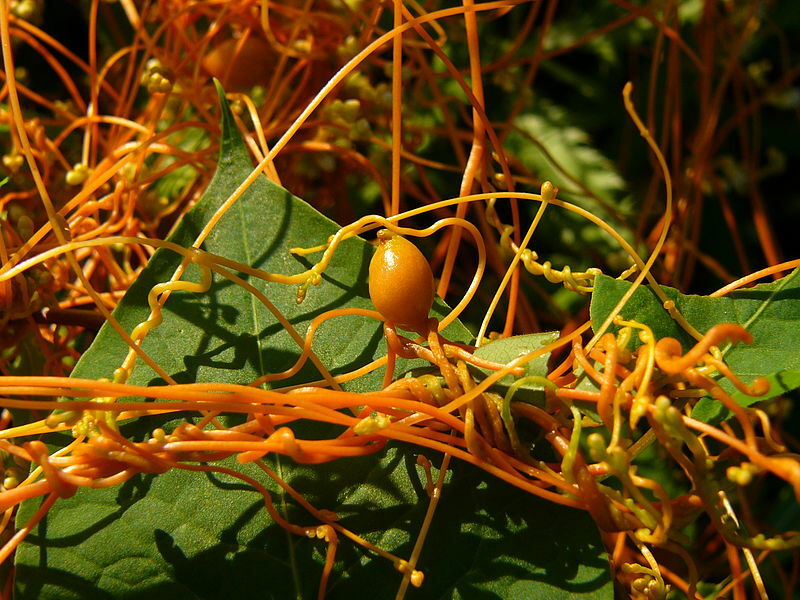 The yellow strands in the photograph are from a parasitic plant named dodder (public domain image retrieved from Wikimedia). 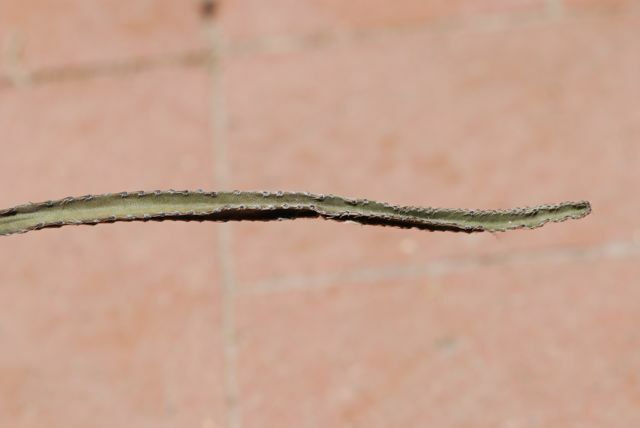 The green leaves are from the host plant. Along with making their own food, plants also store the excess food as starch. Seeds can move, passively for the most part (which we will learn about in an upcoming post), but once the plant has set down roots it is no longer capable of movement. 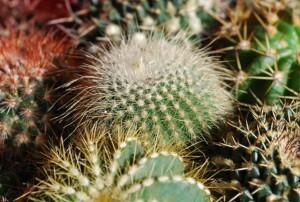 Plants lack the ability to move about via contracting fibers like animals can. 6. So, if something can't move, is it a plant? 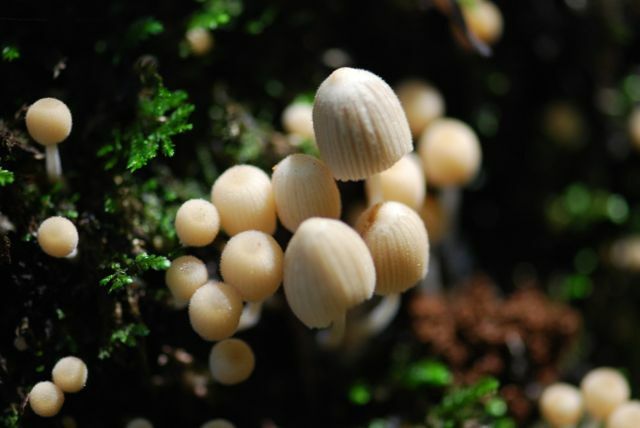 Fungi were once lumped with plants because they can't move on their own either. Now scientists consider fungi to belong their own kingdom because they have many important differences from plants. 7. Do plants live in the water? 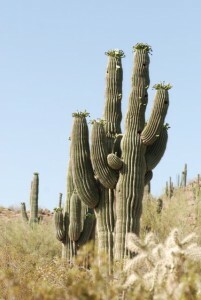 With a few exceptions, plants live on land. That means they have special structures to keep from drying out that organisms living in the water wouldn't need. For example, seeds have a tough outer seed coat to protect them from the relatively harsh environment of dry land. 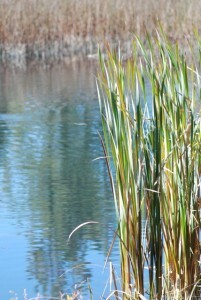 Some plants like cattails and water lilies appear to live in water, but most of their structures are actually above the water. 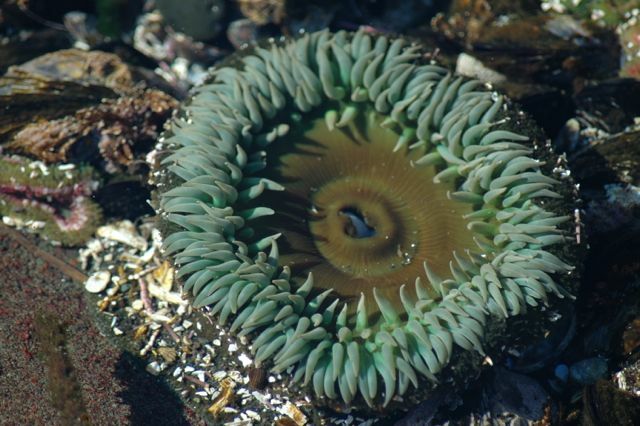 What about organisms that live underwater, like kelp? Although kelp may look like a plant, it is actually a form of algae. 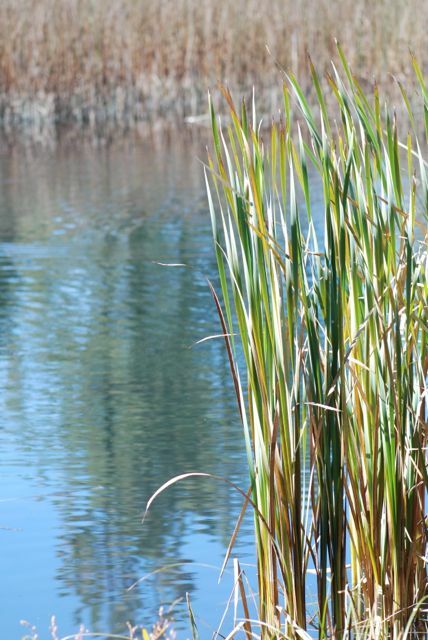 According to current classification schemes, algae are not plants. 7. What differences are there inside plants? What about the cells? If you could look at plant cells under the microscope, you could find two other features of plants. 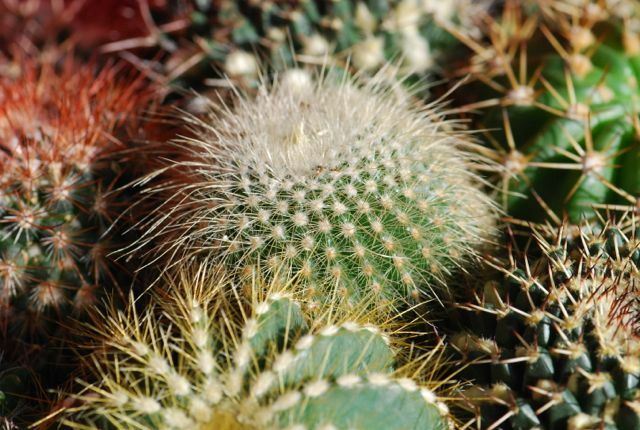 One is that plants are multicellular, which means they have many cells, not just one. That is a feature of the Domain Eukarya. 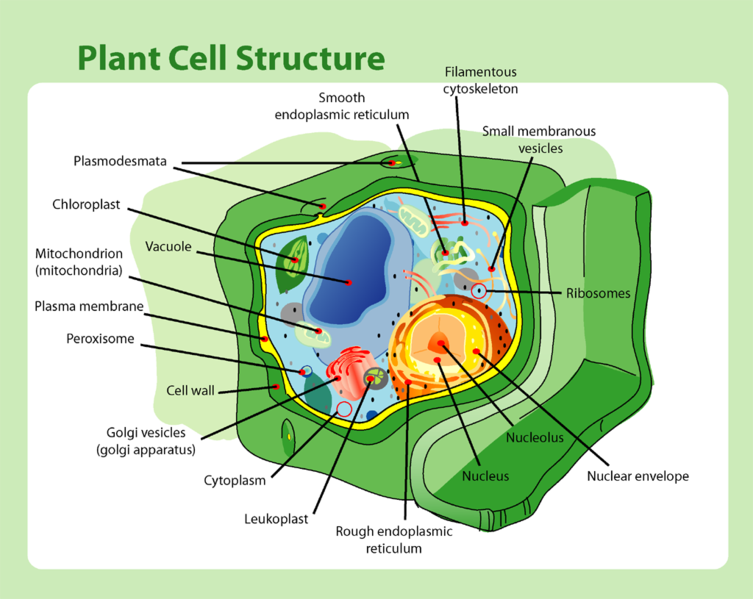 Secondly, plants have a cell wall around the outside of the cell, which is made up of cellulose (public domain image from Wikimedia). Finally, with more advanced study, scientists have determined that plants have what is called an alternation of generations during the life cycle. We'll learn more about that later. Now that you are an expert on the characteristics of plants, pick out the organisms below that are plants. Let us know what you think in the comments. A. Is this a plant? B. Is this a plant, yes or no? D. Are the things growing on the rock below considered to be plants? How did you do? Did you learn anything new about plants? Published on September 8, 2015 September 15, 2015 Categories Botany, Plant ScienceTags plant science, plant science for childrenLeave a comment on Intro to Plant Science: What is a Plant?